Corbin is Rallying Fans to Provide Starlight Programs to Five Families for a Year and to Place a Fun Center Mobile Entertainment Unit and a PC Pal Laptop Computer in a Hospital on Starlight’s Wait List. LOS ANGELES, Calif., July 30 (SEND2PRESS NEWSWIRE) — Starlight Children’s Foundation is pleased to announce that Corbin Bleu, the organization’s national spokesperson, has started a fundraising campaign at www.firstgiving.com/corbinbleu to encourage his fans to get involved with Starlight and support its mission to help seriously ill children and their families cope with their pain, fear and isolation. He plans to rally his fans to raise enough money to provide Starlight programs to five families for one year, and to place a “Fun Center”™ (www.starlight.org/funcenter) and a “PC Pal”™ (www.starlight.org/pcpal) at a hospital on Starlight’s waiting list. Starlight’s Fun Center is a mobile entertainment unit featuring a Nintendo Wii™, a Sharp AQUOS™ LCD TV and a DVD player. The Fun Center can roll right up to the side of a young patient’s bed or anywhere in a hospital setting to help distract children from their pain and keep them company after visiting hours have ended. Starlight’s PC Pal is a secure, durable laptop computer that combats loneliness and boredom by allowing kids to connect with loved ones, entertain themselves and keep up with school work. To make a donation of any amount to support Corbin’s fundraising campaign, visit www.firstgiving.com/corbinbleu. All referenced product names, and other marks, are trademarks of their respective owners. 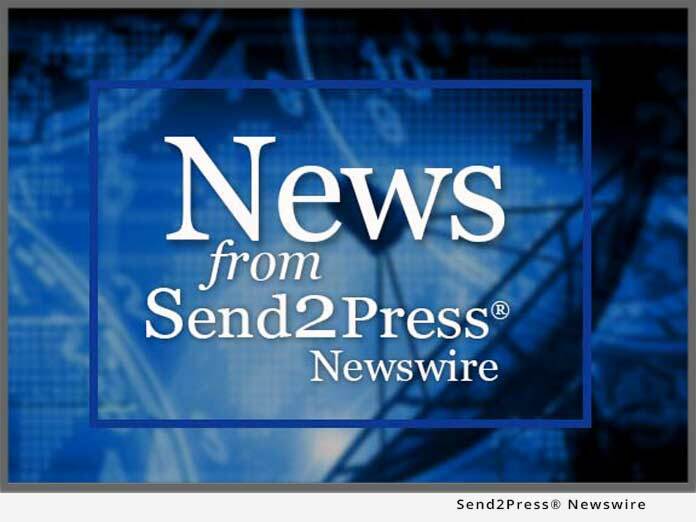 Costs associated with dissemination of this news announcement were donated by NEOTROPE®.